Defence Minister Christopher Pyne and Defence Industry Minister Linda Reynolds have welcomed the receipt of the Royal Australian Air Force’s latest Boeing P-8A Poseidon aircraft. "The Poseidon is a cutting-edge aircraft that will conduct a range of tasks including anti-submarine warfare; maritime and overland intelligence, surveillance and reconnaissance and support to search and rescue missions," he said. 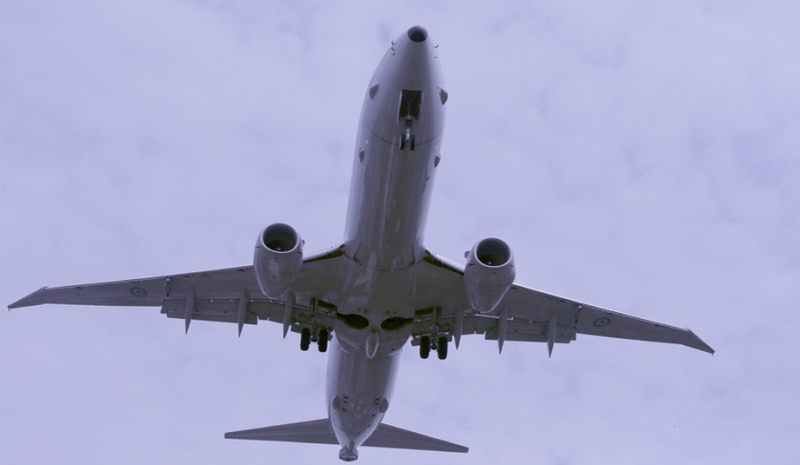 The Australian government has committed to acquiring 12 P-8A Poseidon aircraft, with the final aircraft to be delivered by March 2020 and maintained at RAAF Base Edinburgh. Minister Pyne added, "Aircraft number eight had been identified as RAAF’s long-term fatigue management aircraft and had been fitted with a raft of diagnostic equipment. This specially equipped aircraft will allow RAAF to collect useful data to analyse the life of the aircraft and identify what can be done to sustain it further." Minister Reynolds said the Poseidon fleet would not only play an important role in maintaining border security but also in boosting opportunities for defence industry and creating jobs. "These aircraft will be based and sustained at RAAF Base Edinburgh in South Australia, creating over 120 jobs by next year. The project is part of a broader intelligence, surveillance and reconnaissance precinct being developed at the Super Base, which will support and create highly skilled jobs in South Australia for decades to come," she added. Australia maintains the single-largest P-8A training facility outside of the US, located at Edinburgh, South Australia. The $470 million facility is part of the government's $5.2 billion investment in Australia's P-8A Poseidon maritime surveillance and patrol aircraft. "A workforce of over 4,000 Australians has already contributed to the broader infrastructure build happening at RAAF Base Edinburgh," Minister Reynolds added. The eighth aircraft is now undergoing its verification and validation flying in the US, and will join the rest of the fleet in Australia in mid-June 2019.